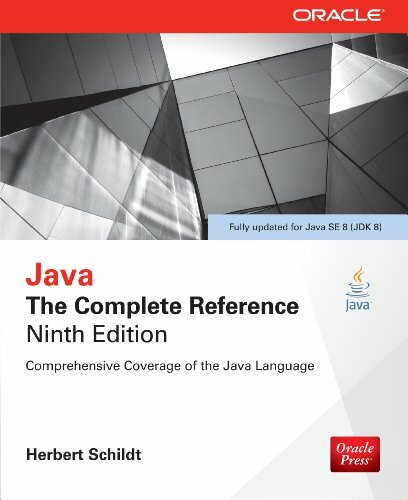 [PDF] Java: The Complete Reference, Ninth Edition (INKLING CH). | Free eBooks Download - EBOOKEE! [PDF] Java: The Complete Reference, Ninth Edition (INKLING CH). Description: This book is a comprehensive guide to the Java language, describing its syntax, keywords, and fundamental programming principles. Significant portions of the Java API library are also examined. The book is divided into five parts, each focusing on a different aspect of the Java programming environment. No comments for "[PDF] Java: The Complete Reference, Ninth Edition (INKLING CH). ".